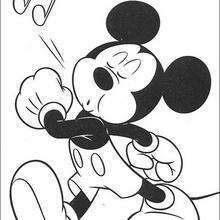 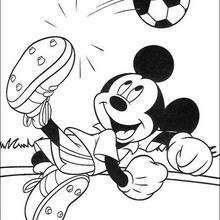 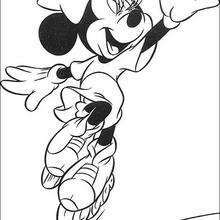 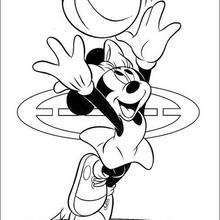 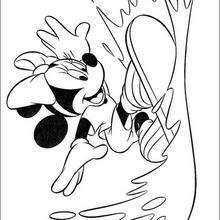 Color this picture of Minnie Mouse playing basketball coloring page with the colors of your choice. 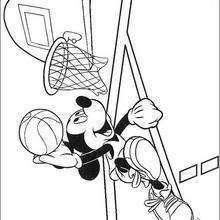 This lovely Minnie Mouse playing basketball coloring page is one of my favorite. 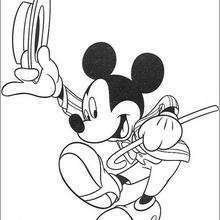 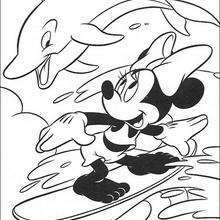 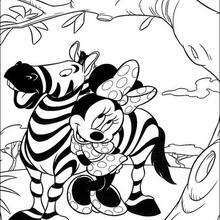 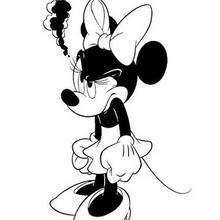 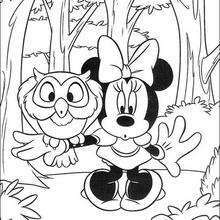 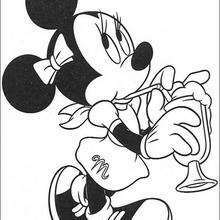 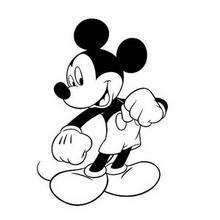 Check out the Mickey Mouse coloring pages to find out others.